With years of experience in the field, when it comes to painting the interior of your home or commercial space, Adelaide Premier Painters are your best choice. Is your interior in need of a sparkling new shade of paint? Contact us today and we will help answer any of your questions, solve any issues and help you get your interior painted. As a team of highly skilled interior painters here in Adelaide, we have had the pleasure to work with a mixed amount of clients, who have brought us many different variations of jobs. 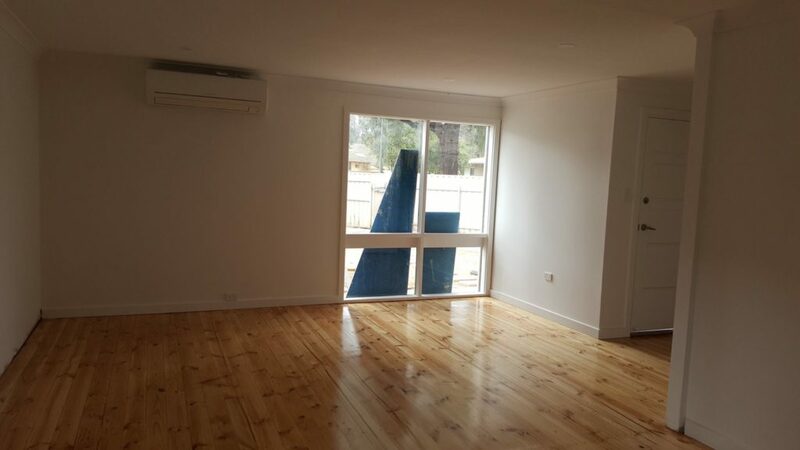 This has given us a unique perspective and level of skill that will produce the best results for your property when you choose Adelaide Premier Painters to take care of your property. Once all preparation has been completed, the paintwork will be applied. In some cases like the interior painting of homes, businesses and offices where daily work cannot be slowed down by disruption, we have a system to minimise disruption to reduce distraction. We are always looking out for our clients needs and making sure that we give them the right solution to reduce stress and give a quality finish to the job. The best results all depend on the coats of paint used on the walls of your home, business or office to make it look its best. This reigns true for residential and commercial properties. This is why we have a team that can help you pick out the right coat and give you the best quote. We do great quality at affordable prices and our team prides our self on creating the best work. We’re ready to help you today and are looking forward to hearing from you about any questions you have about your painting problems. You won’t have to worry about any mess after the job is done because we think there is nothing worse than a mess left over. We make sure to clean up after ourselves to keep your property spotless.